At the heart of Delray Beach, exists an oasis of color. 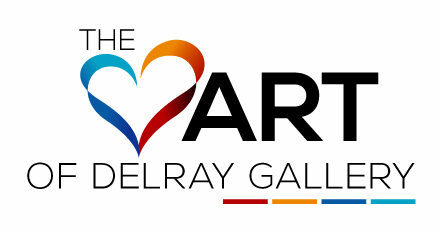 The Heart of Delray Gallery beats with the warm energy of a thousand reds, blues, greens, and pastel pinks. The premiere art gallery stands firm at 11,000 square feet with a courtyard overflowing with vibrancy. 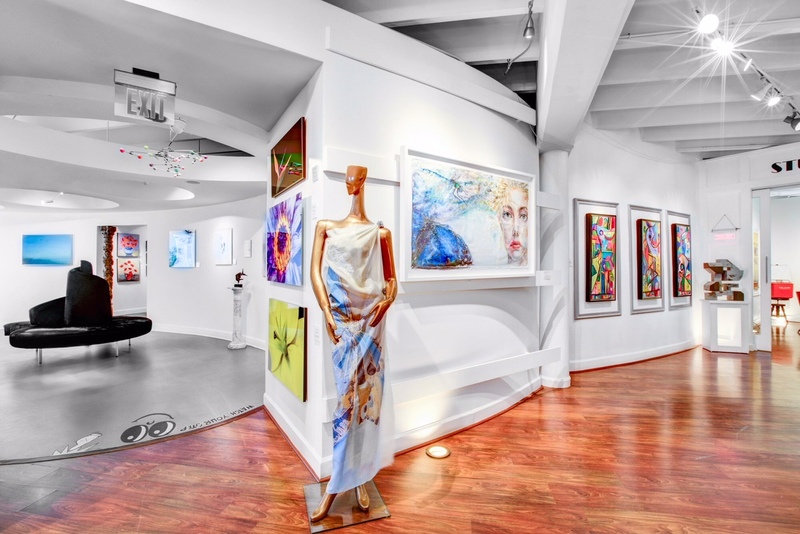 Many of the best artists in Delray Beach are prominently displayed within the halls of our gallery. From the moment you enter you are given the red carpet treatment and invited to take a journey through our corridors. We host contemporary art, abstract paintings, sculptures, and fine photography. Each of our artists brings a unique element to our gallery. Walking through each room is like taking a transcendent trip through color, palate, style, expression. Guests are welcome to explore the rooms where artists work and are encouraged to relax and appreciate the flow of creative energy.